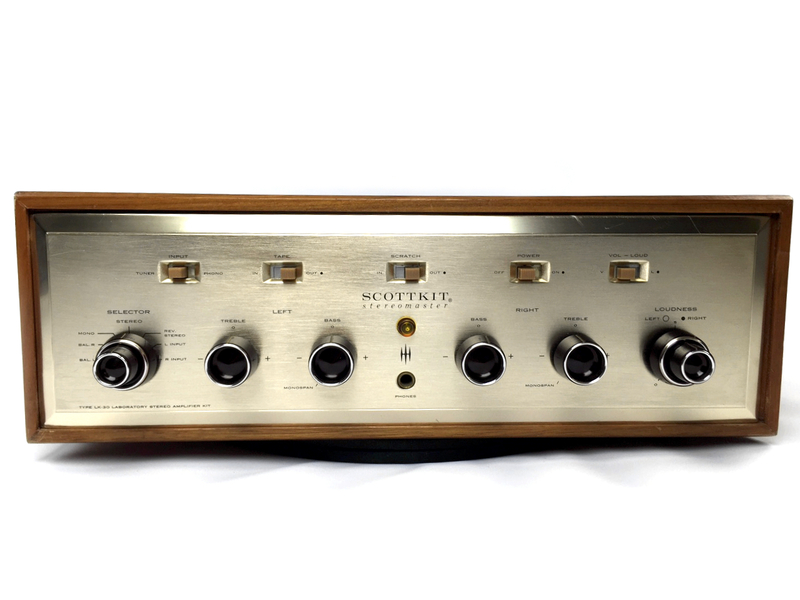 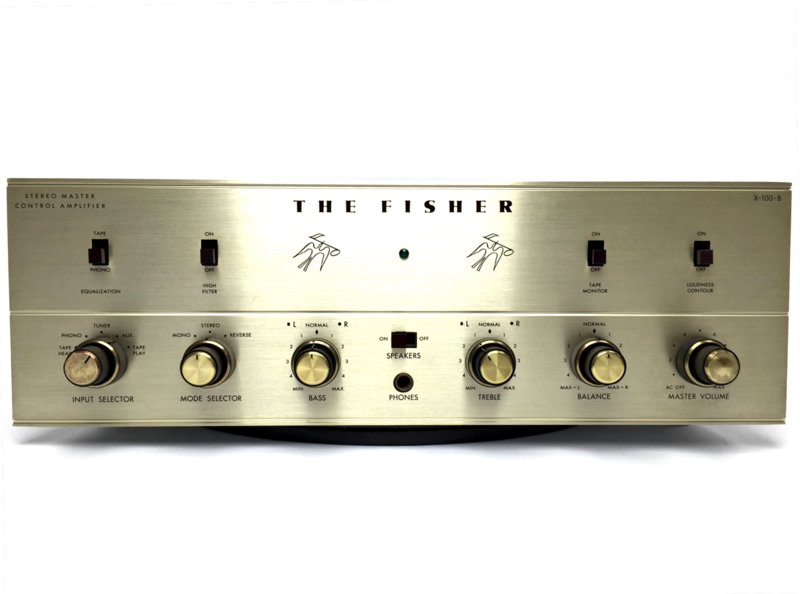 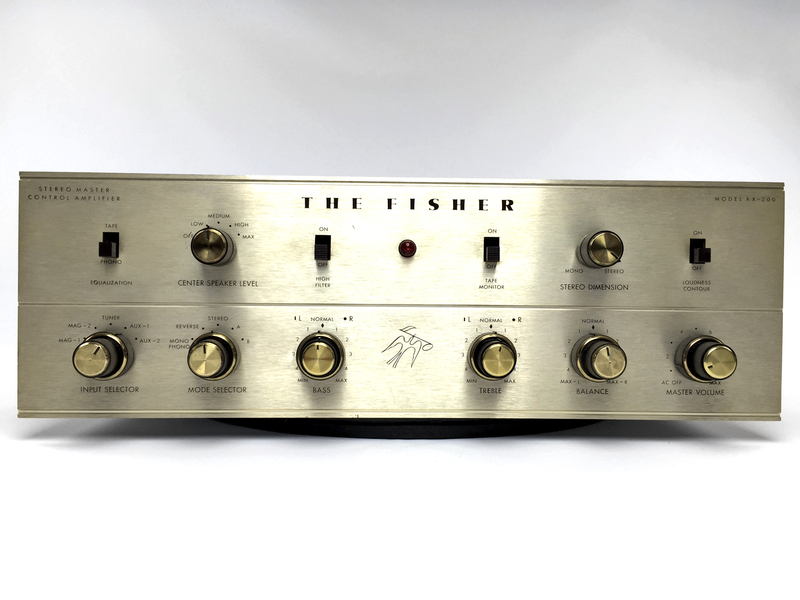 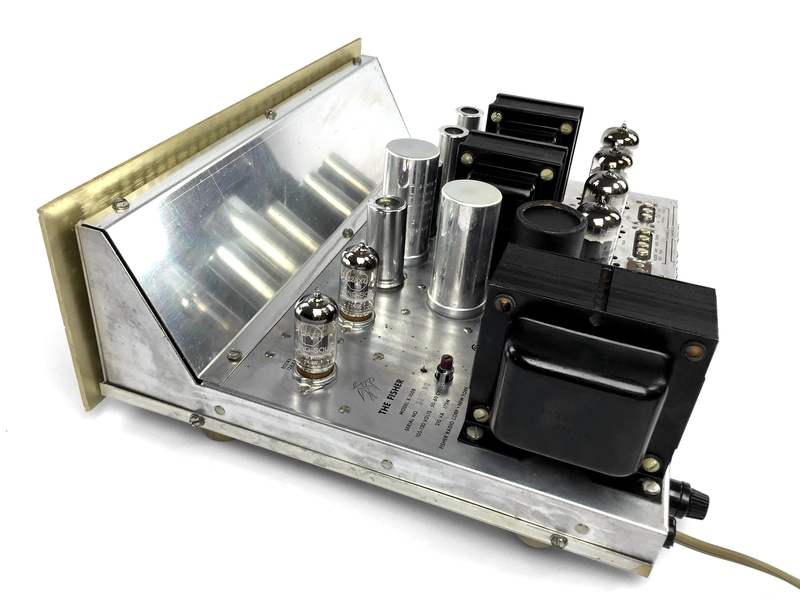 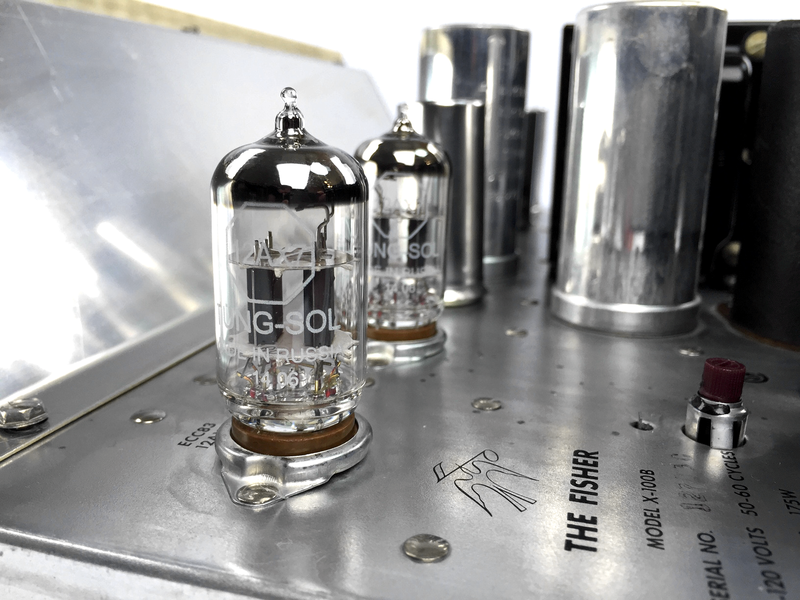 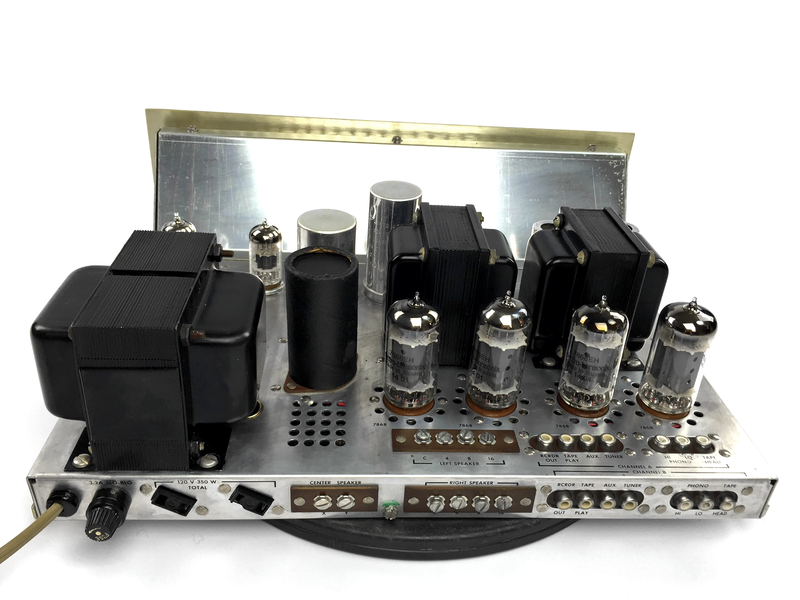 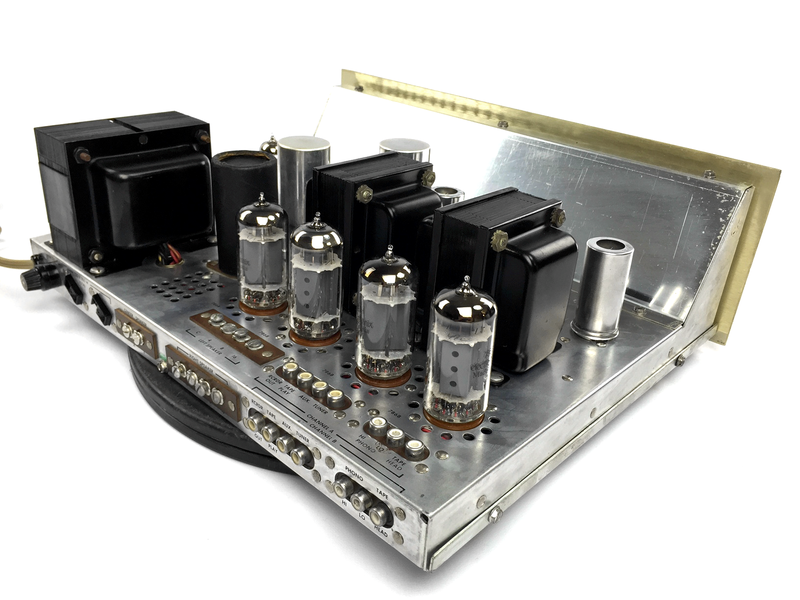 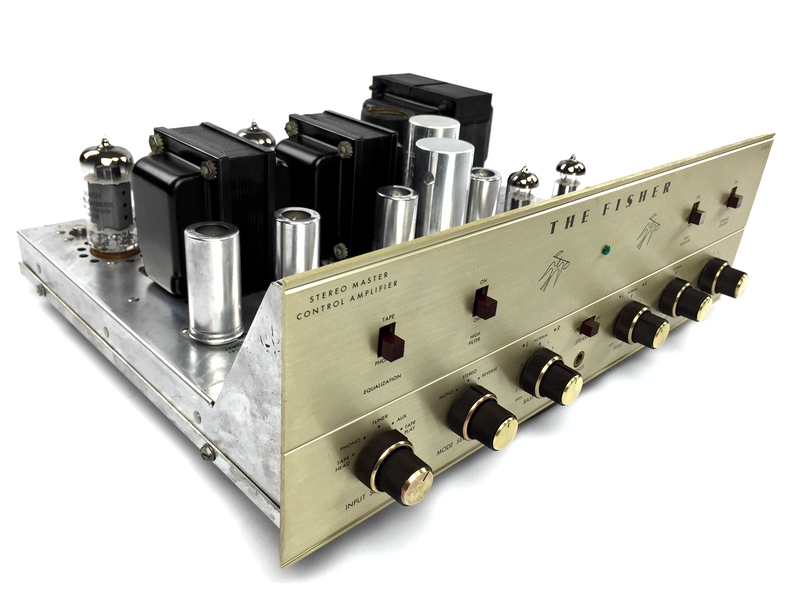 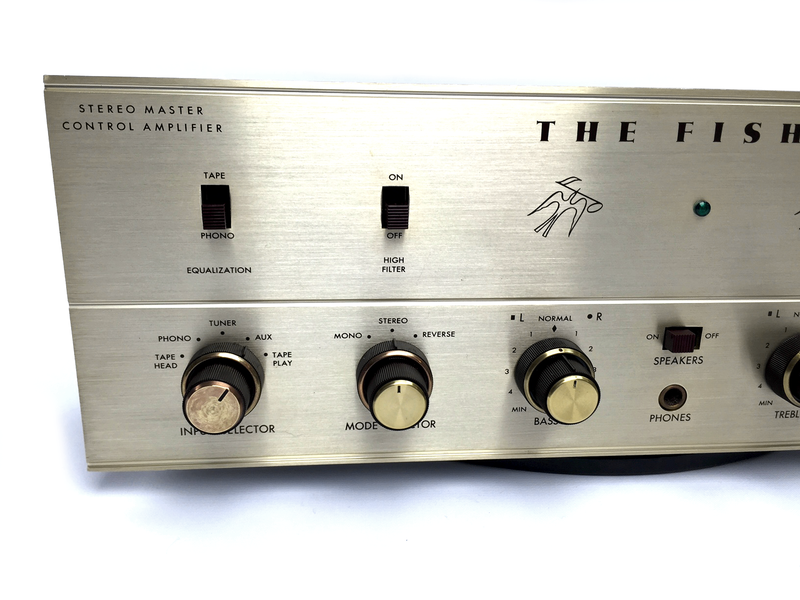 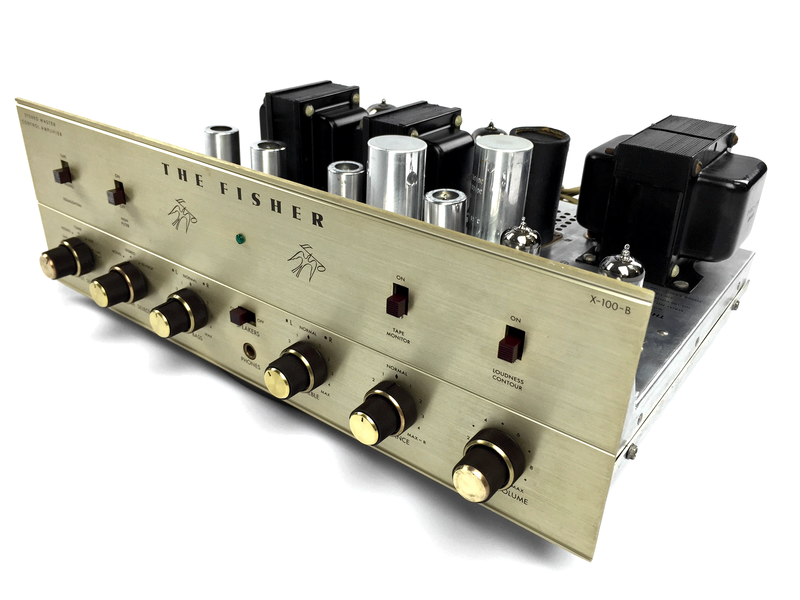 This Gold-Level restored Fisher X-100B works flawlessly. 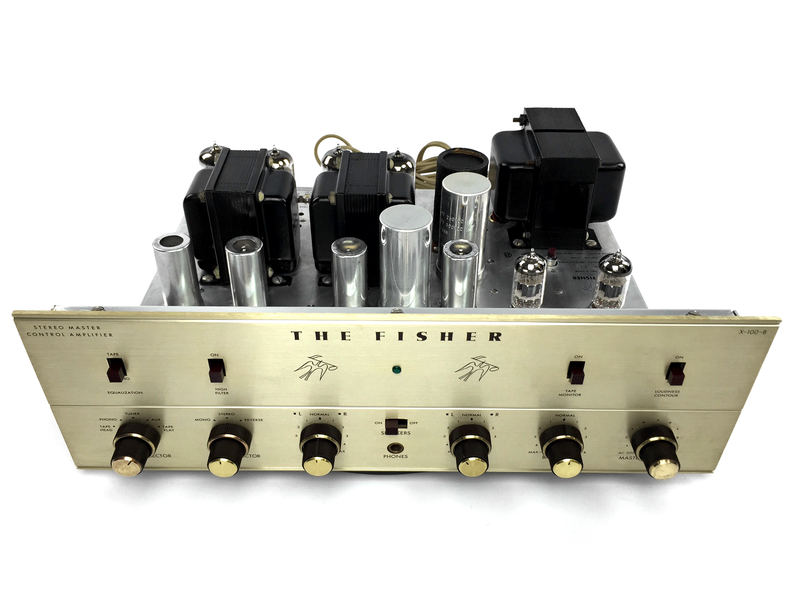 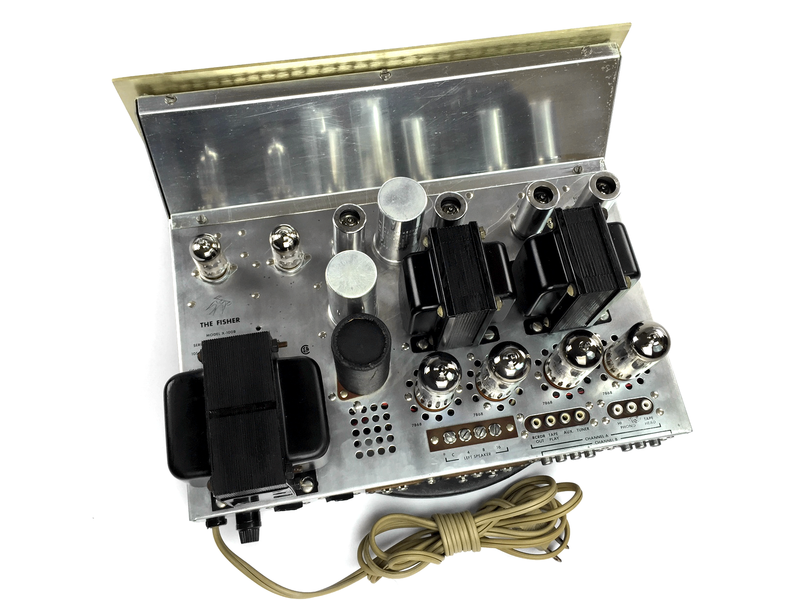 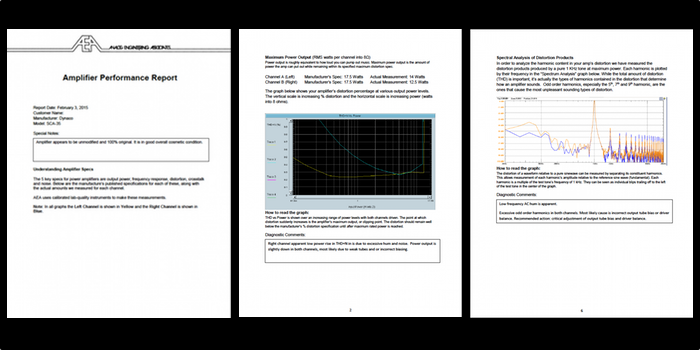 It has a lot of low end punch with nice treble extension. 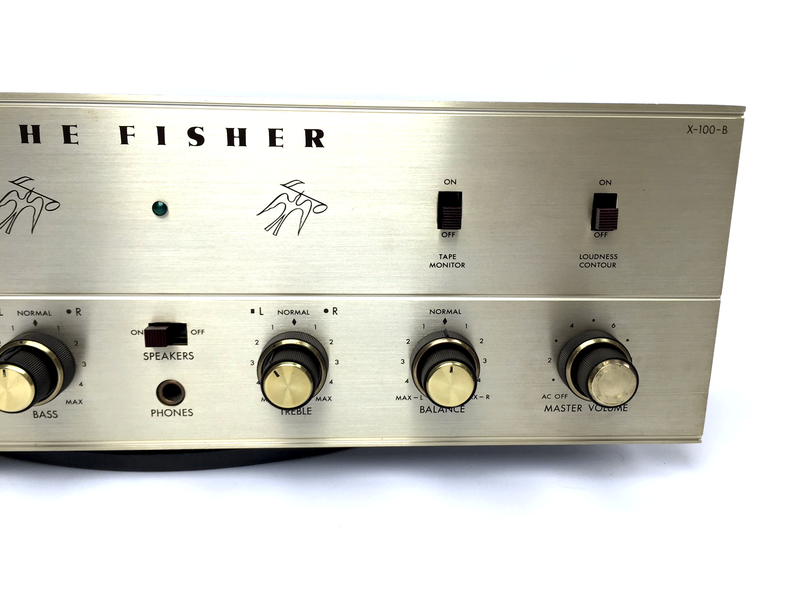 The micro-detail is astounding, and the mid-range has pure classic Fisher warmth.